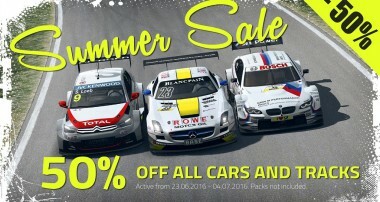 Summer, Sunshine, Pole Position: Now you save money with RaceRoom! 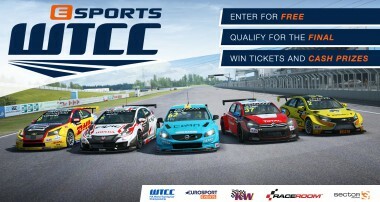 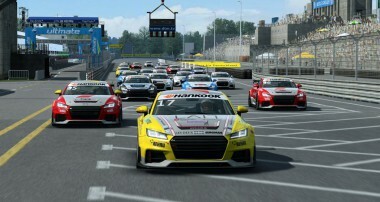 TCTwo | Audi Sport TT Cup Online Series – win a testride in the racecar! 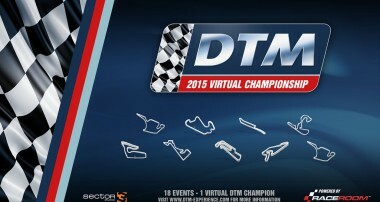 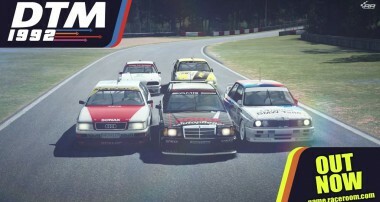 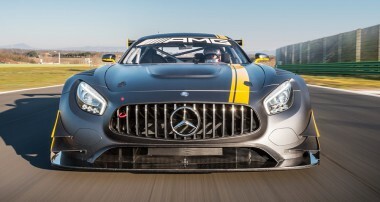 Join the DTM 2015 Virtual Championship for free! 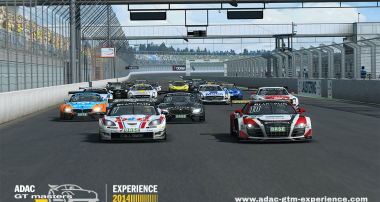 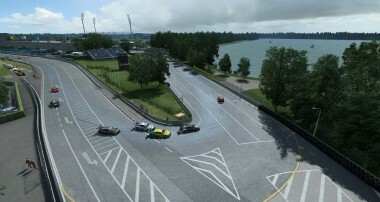 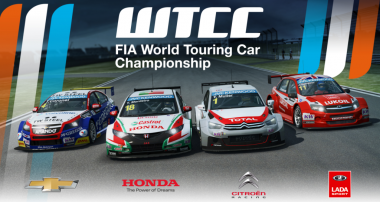 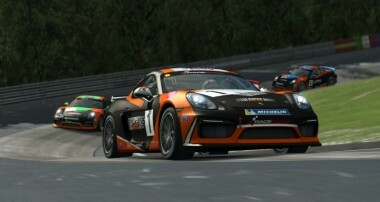 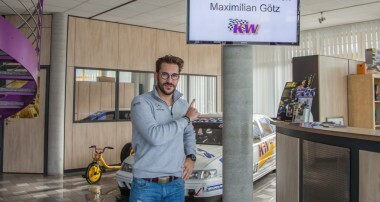 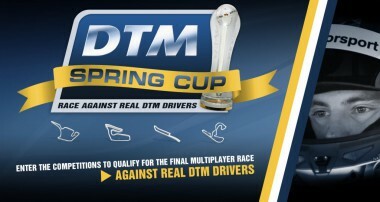 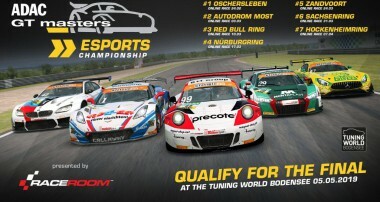 2015 DTM Spring Cup – Multiplayer-Action against the Stars of the DTM! 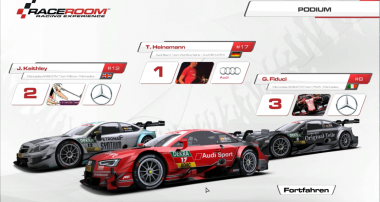 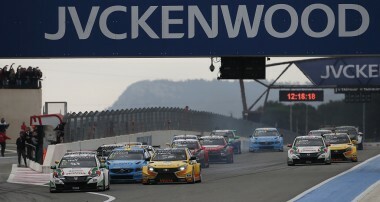 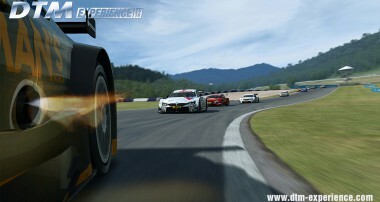 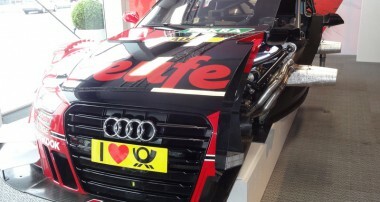 DTM Experience 2014 out now!